The City continues to promote a Mediterranean architectural aesthetic by offering incentives for buildings designed in this style, paying tribute to George Merrick’s initial designs that were largely based on the Andalusia area of Spain. 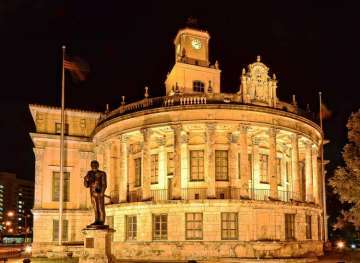 Many properties in the City are on the National Register of Historic Places, and more than 1,000 properties are on the Coral Gables Register of Historic Places. In addition, the Biltmore Hotel is a designated National Historic Landmark. 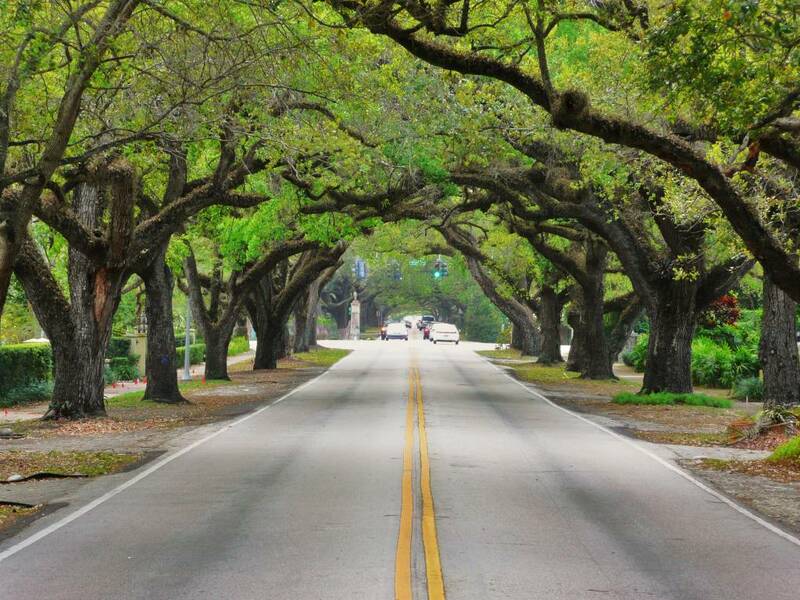 Coral Gables is a major employment center, with almost as many people working in the City as living there. The Coral Gables economy is comprised of local and international businesses, but unlike other parts of Florida, it is not influenced as strongly by seasonal shifts. The City is especially desirable to businesses because of its proximity to Miami International Airport, the Port of Miami, and downtown Miami, while also being convenient for executive housing. 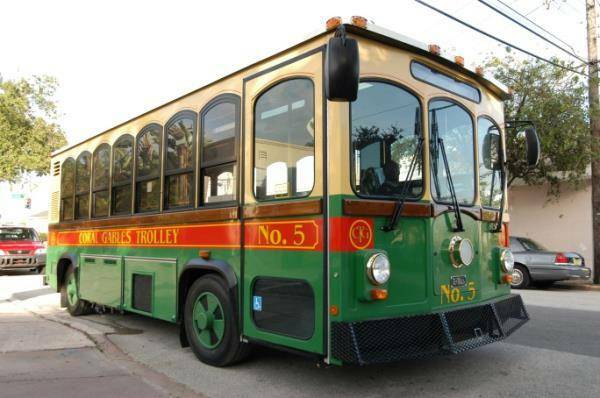 In addition, a vintage style trolley connects many of the commercial districts and the Metrorail. The City has a strong offering of banking, investment institutions, health care, and professional services, as well as being the international headquarters for Bacardi and Del Monte Fresh Produce. 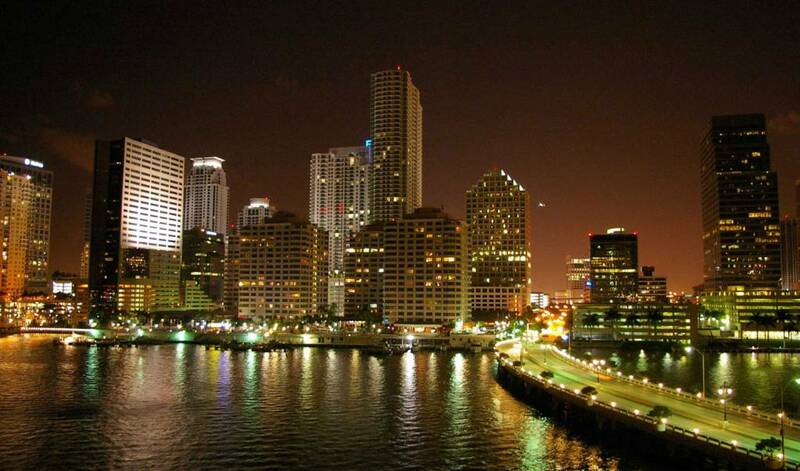 The University of Miami is also located in Coral Gables, and is the City’s largest employer. Coral Gables attracts national and regional retailers along with an abundance of boutiques and retail shops. Miracle Mile is the center of a true downtown district, and is internationally known as the place for every bride to shop for all her wedding needs. The Village of Merrick park is a 780,000 square foot mixed-use retail, residential and office project anchored by Neiman Marcus and Nordstrom, and has more than 100 other select retailers including Tiffany & Co., Burberry, Coach and Gucci. The Coral Gables hospitality industry is positioned to support the high-end leisure and corporate traveler, and also has many prominent restaurants boasting more than 100 cafes and restaurants. Excellent municipal services, high quality of life, convenient access, responsible growth and a diversified economy make Coral Gables a highly desirable place to live, work and play.